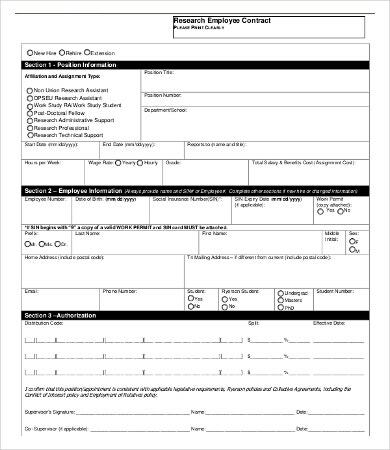 Searching for ways to streamline your human resource department? 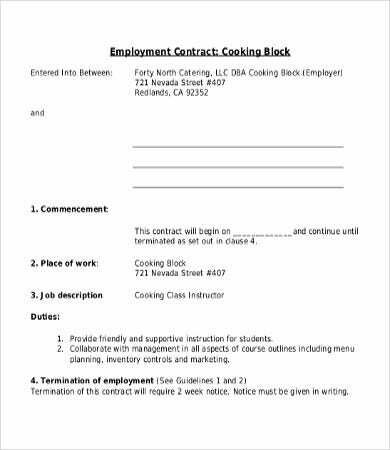 What you need are high-quality employment sample contract templates. 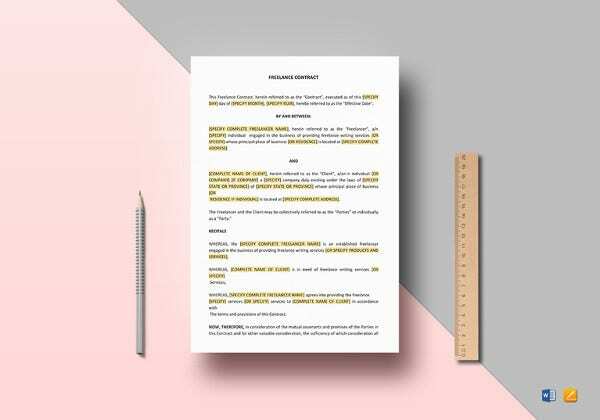 An employment contract is executed between the employer and employee to seal and guide their conduct, especially the observance of certain duties and responsibilities. In terms of drafting the contract, it requires some technicalities and legal procedures to adhere. 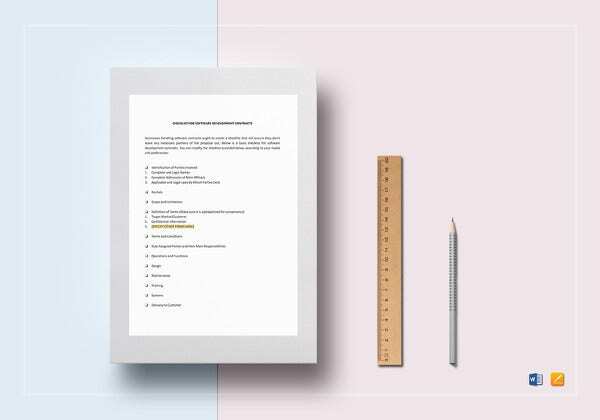 For your reference, we’ve provided you here a list of Contract Templates to help you create a legally binding, fair, and well-structured agreement. 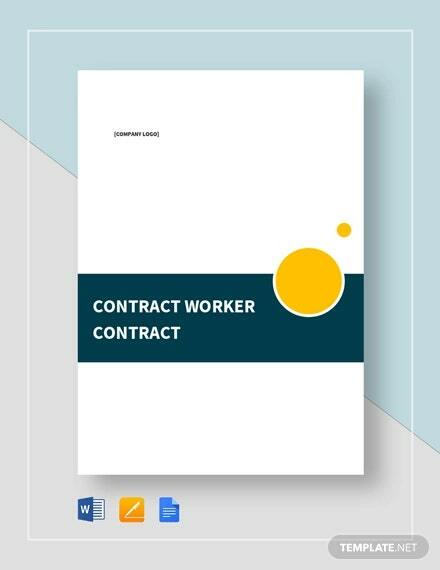 Our templates will definitely provide you with the basic fundamental sections of the contract with attached samples to help you understand the idea and structure behind an employment contract. 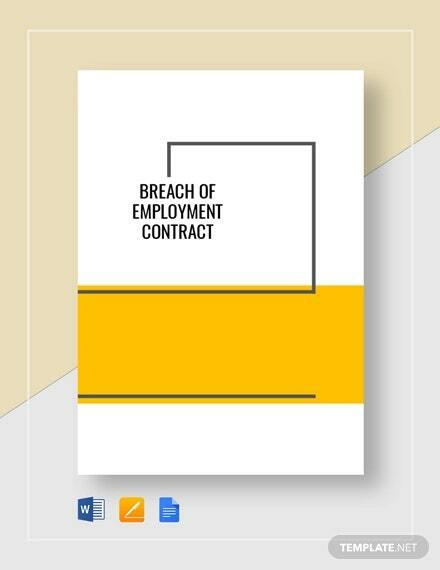 There are various types of employment contracts. Each country also has their own specifications with respect to their established labor laws. Indeed, there are a lot of factors to take into account in drafting a contract. 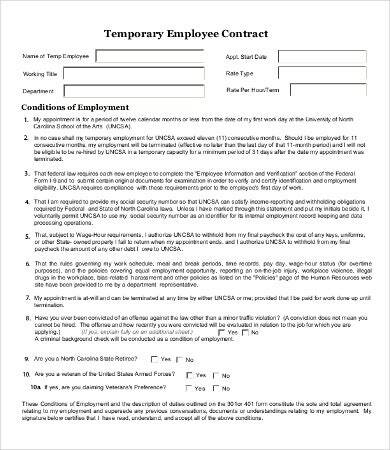 Temporary contracts. This refers to employment contracts that do not entail permanency. They are considered as short-term contracts. The temporary employees are only given a certain period for the rendering of their service. They are mostly coterminous to a certain project or work. Even if they are temporary, the employees are still given the required benefits by law. Full-time contracts. 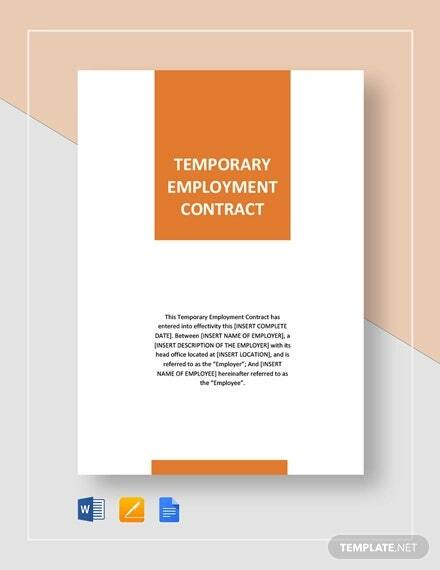 In contrast to the temporary contracts, full-time contracts connotes permanency unless otherwise stipulated by the employer or resignation on the employees’ end. In terms of benefits, full-time employers are given a broader range of benefits including holiday pays, pension benefits, leaves, and the like. 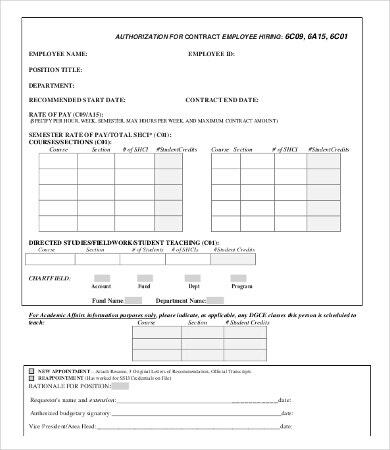 Part-time contracts. 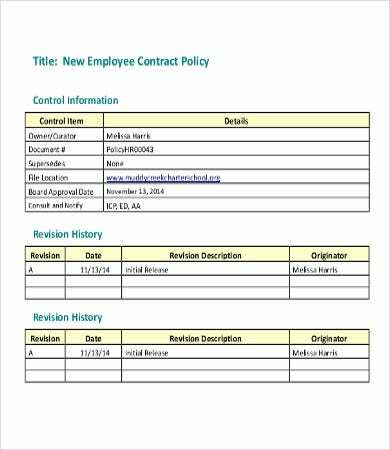 In contrast to the full-time employees, employees that are covered by these contracts work for shorter hours. It is required that the number of hours they are mandated to serve should be emphasized in the contract to prevent conflicts. 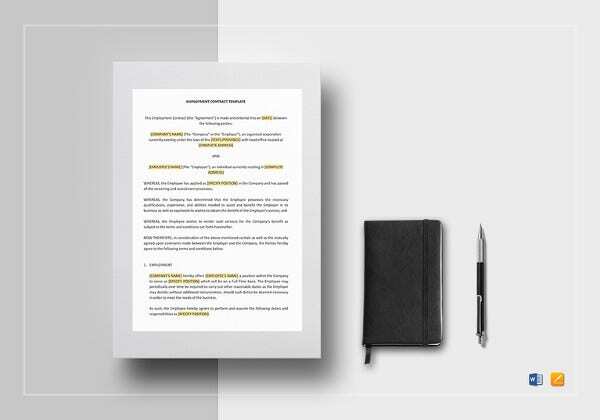 These are just some of the types of employment contracts. There are still more. 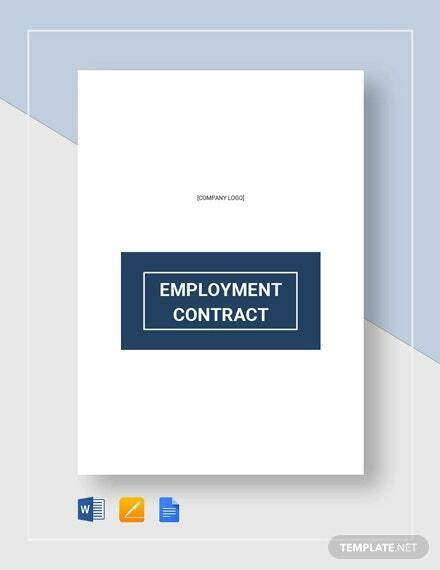 Try checking out these Employment Contract Templates from our website. 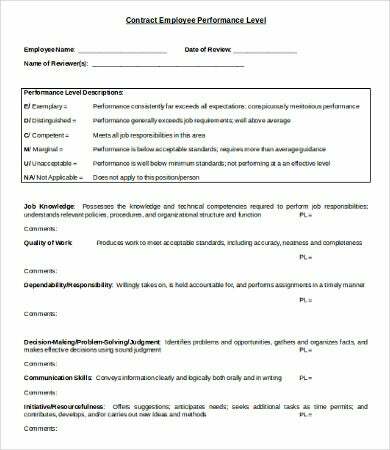 If you’re looking for Performance Contract Templates, just click on the link provided. 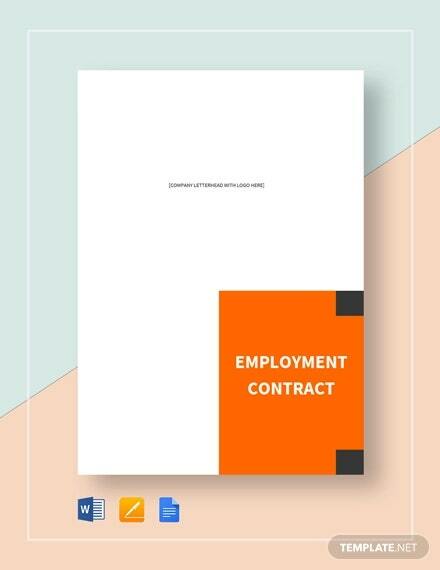 At the end of the day, employment contracts is the thing that holds and secures the bond between the employer and the employee. It sets the standards of the company and also what are the expected duties and responsibilities required to be accomplished by the employee. 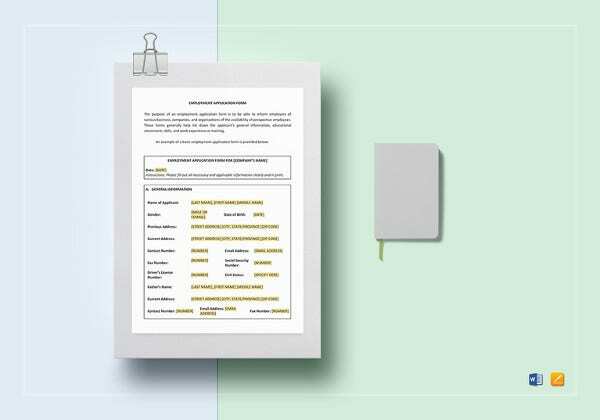 Employer must decide and tailor fit the contract according to a specific type. 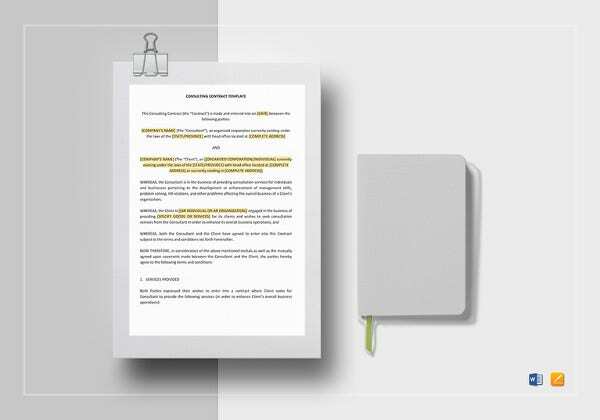 In this way, the stipulations of the contract can clearly and specifically outline the duties of the employee be it part-time, full-time, etc. Employer overview and background. 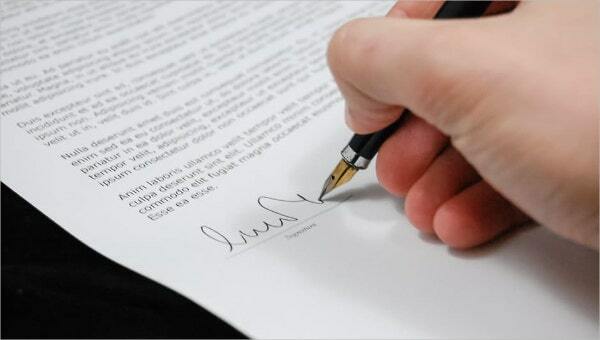 The contract must give a brief overview of the company. It should highlight the core values and standards followed and observed by the company. Job description. In here, the nature of the work of the employee must be specifically identified. This is the basis for the employee’s scope of work. Working hours. 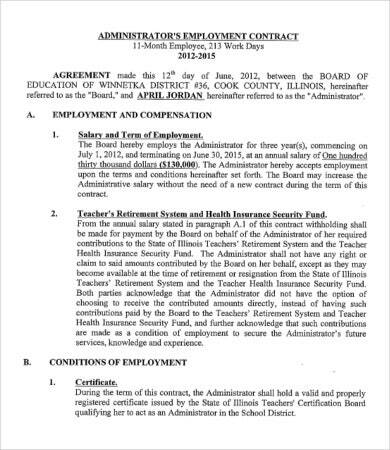 The contract should emphasize the required working days and hours and any mandated breaks as required by state law. Office policy. 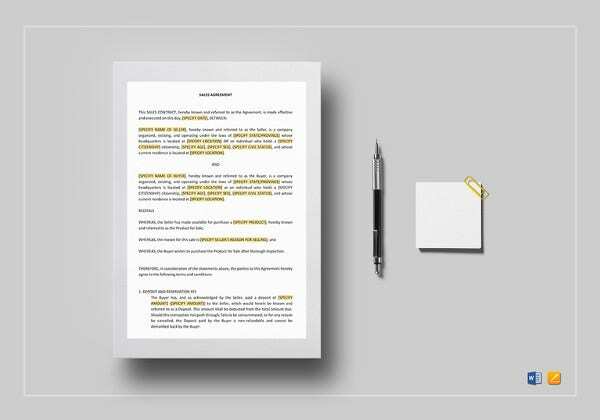 The policies of the employer should be clearly stated taking into account that the language used must be easy to understand on the part of the employee. Discretion and confidentiality. 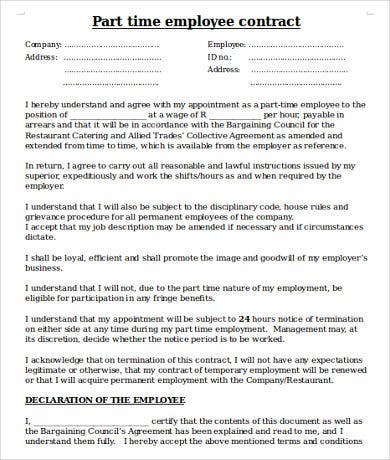 This clause is added in case the employee leaves the company. This is to bar the employee from divulging certain company policies, metrics, etc., for a certain period of time as specified by the employers. 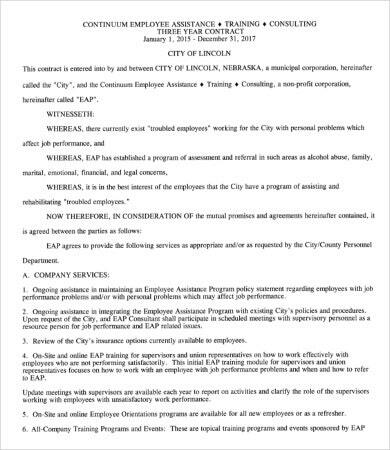 These are just some sections to are highlighted in an employment contract. 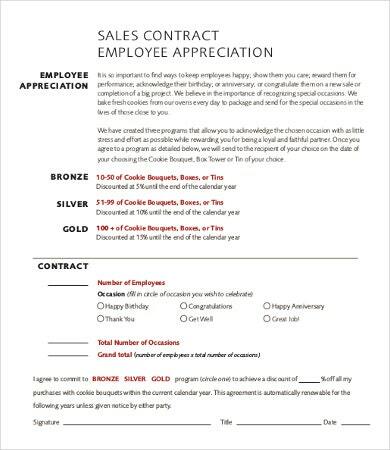 If you’re interested with Event Contract Templates, just click on the link provided.